Headed up by ex-Grazia Art Director Matt Ford and ex-heat Style Editor Jo Hoare, The River Group and Superdrug launch the first ever newsstand DARE. 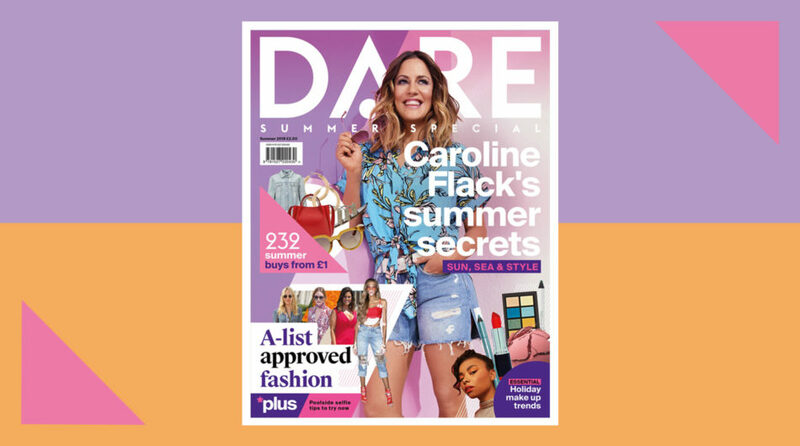 DARE is a free magazine offered to all Superdrug customers, but on the 5th of July, the retailer and River launched the first summer special (£2.50) that comes complete with five cover mounted beauty gifts worth more than £14. This will launch in addition to the free the magazine and will be available on newsstands throughout July – August. 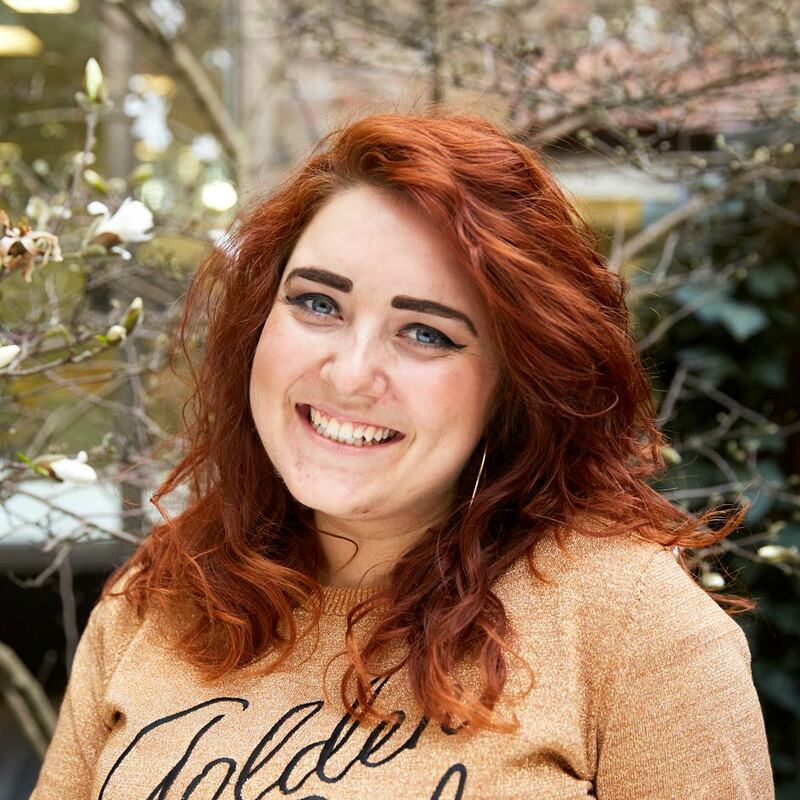 The glossy 100-page magazine (75,000 copies) features well-known contributors including Daisy Buchanan (columnist and best-selling author of How To Be A Grown Up), Emma Gunawardhana (host of the Emma Guns Show beauty podcast) and Lucy Vine (author of Hot Mess and What Fresh Hell? ), the title covers beauty, fashion, celebrity, travel and real-life in a fresh, informative and entertaining way. The magazine includes an exclusive interview with cover star Caroline Flack alongside a guide to the world’s most instagrammable destinations, a run- down of the hottest S/S18 catwalk beauty trends and an edit of A-list inspired high street fashion. Made for vacations and staycations alike, it’s the ultimate holiday companion. The River Group is a 24-year-old, full-service content marketing agency based in Marble Arch, London. In an age of content spam, we don’t add to the noise, we make lean content designed around a simple consumer/brand value equation. Our content combines the new science of digital media and the old artistry of storytelling. We produce content for web, social and print, to address hard-nosed marketing objectives for 18 clients including Holland & Barrett, Co-op, Superdrug, Princess Cruises, Cunard and Ramblers. We have 104 staff and work across 18 international markets and billings of £15million.